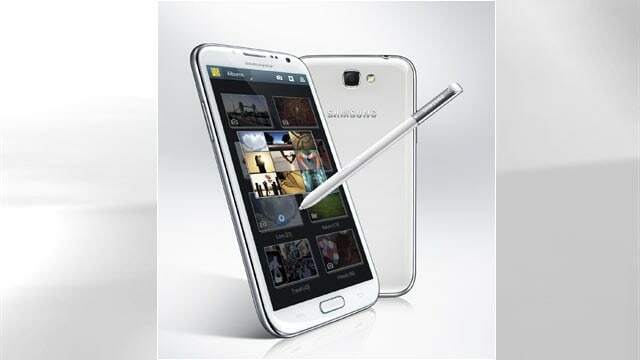 The Galaxy Note II first hit the overseas markets, and by now after 37 days of sales it reached the impressive number of 3 million units sold. Now that most US carriers are offering the phablet with a contract, the sales are keen to rise even more. Let’s take a look at the release dates for each US carrier: T-Mobile, Sprint & U.S. Cellular already have it available. AT&T will release the Galaxy Note 2 on November 9 and Verizon will start with November 27, both pricing it at 299.99 US Dollars. When T-Mobile first released the second Note on the 24th of October they priced it at 369.99$, a bold move from the big US carrier knowing that Sprint offered it the next day for 299.99$. Of course these prices come with a 2 year agreement with the carrier. Just to remind you, the Galaxy Note 2 packs a 5.5 inch HD screen, a 1.6 GHz quad-core CPU, Android 4.1 Jelly Bean, 8 MP front facing camera. You would’ve thought that such a huge screen would make it unappealing, but it seems the Galaxy Note 2 is 3 times more successful than its predecessor after the first month.